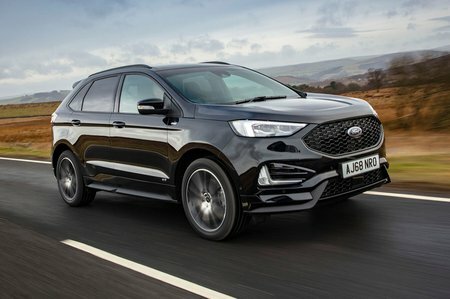 Ford Edge Boot Space, Size, Seats | What Car? There's plenty of leg room in the front of the Edge, and head room, too, if you avoid the optional panoramic glass sunroof that lowers the ceiling enough to make six-footers feel a little tight for space. Things are the same in the rear seats, which ordinarily have good (if not Kia Sorento levels of) leg and head room, but adding a panoramic roof limits the latter. There are no concerns about interior storage, though; the glovebox is big enough to take bulky items, the central cubby under the front armrest is deep, and there are a few trays and cubbies dotted about for odds and sods. 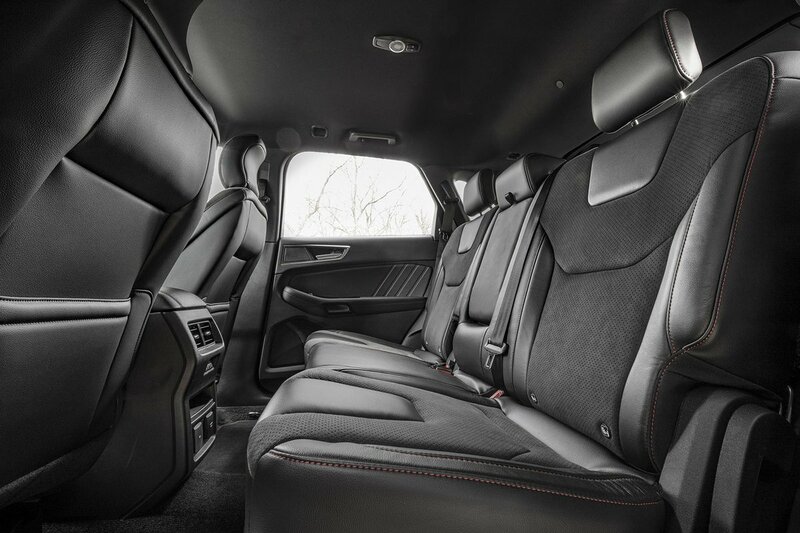 If you need seven seats you can strike the Edge of your list straight away: it’s a five-seater only. It’s not particularly clever in terms of seating flexibility, either; the rear bench reclines and is split in a 60/40 fashion but doesn’t slide back and forth to increase boot space or leg room as required. Most rivals offer 40/20/40 splits, while the 5008 and C5 Aircross have three equal-sized rear seats that can be folded independently. 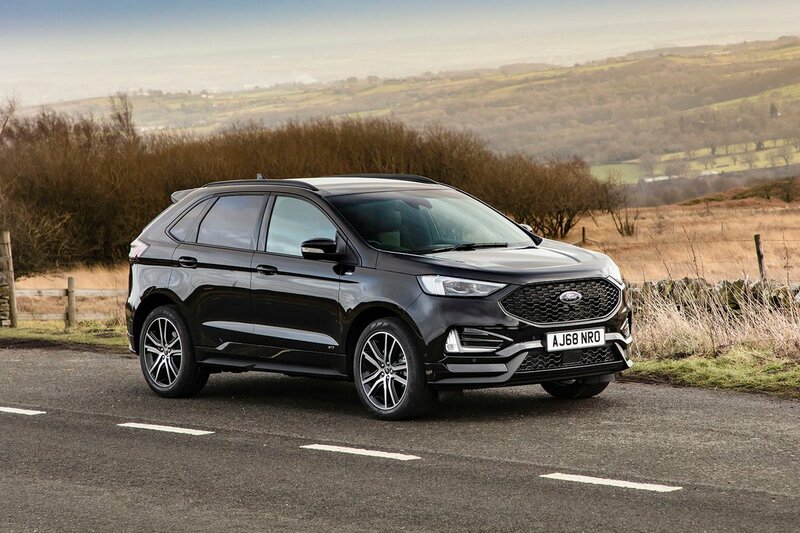 The Edge's boot is a decent size and will certainly take a large pram or a couple of big suitcases before you have to drop the rear seatbacks. Even so, it’s still not as impressive as the 5008’s generous luggage compartment, let alone the true giants, such as the Kia Sorento.